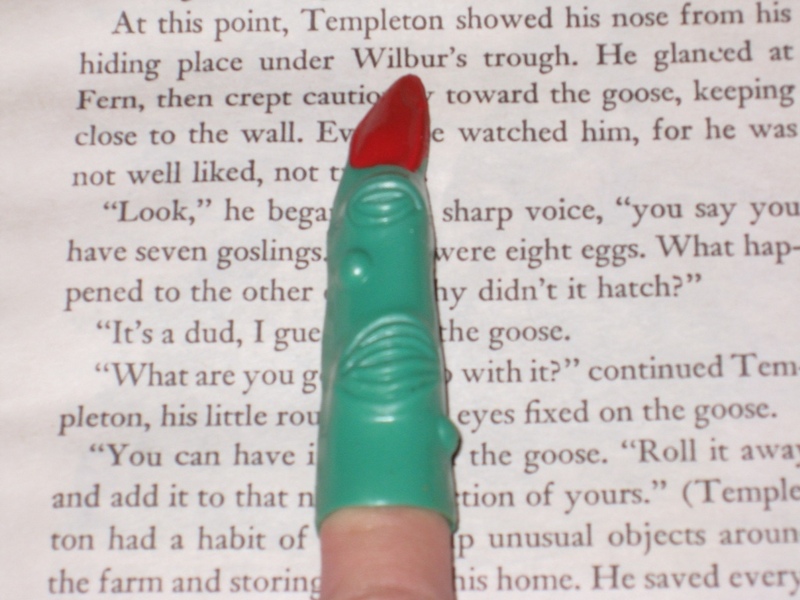 How to speed read – monster finger optional. I've been trying to make the most of this season over the past couple of weeks. Large blocks of time for sitting down to write are out, due to my daughter being home on her summer school holidays and the rush of the season, getting ready for Christmas, all that. But these hot summer days down under have some bonuses – I have time for some luxurious reading. Part of this silly season is also about goals and tasks or resolutions, of course. Based on Kylie Dunn's inspiring Year of TED (I've not read her book on her program as yet, but it's on my Santa's wish list), I will be putting myself through a similar enrichment program of listening to / watching at least one TED talk per week over 2014, on any subjects which catch my interest. And reading more, lots more. Again, on many subjects and genres. Which brings up the subject of my own poor memory skills and slow, no make that sslllllooooowwww reading habits. Most of us are aware that our brain and bodies are linked cross-laterally: the left hemisphere of our brain operates our right hand side, the right hemisphere operates our left. Currently, with further brain mapping of functions, there is also a dispute of the widespread belief around the left vs right brain / creative vs logical systems, and how that may not really be the case, but let me put that aside. Meanwhile, we have the “monkey brain” belief – the term used by many a meditator, or writer, to indicate all those incessant and often distracting thoughts which take us away from what we are focussing on. The first step of Kwik's technique is to deal with our reading environment by getting rid of distracting noises or sights as much as possible, by using noise reducers, headphones etc. There is a new app called Focus@Will which provides “attention amplifying” music channels based on neuroscience findings, which may be helpful also. The second step is to try to control those monkey thoughts at their source – which Kwik believes must be from the right-brain or creative side. This is done by using our left finger to run along the lines we are reading. Most speed reading courses tell us to run a ruler or similar down the page, allowing us to focus on that one line of text, but Kwik's method adds in the operator of using our left hand – which links with our right brain. He says that will keep our right brain and therefore monkey thoughts controlled because it will be occupied with the task, thus allowing our left brain to focus on the words. Put more basically, occupying both sides of our brains in focus tasks is a key concept for success. The same can apply to note-taking – the Unleash your Superbrain article suggests one way of taking notes that allows both the analytical and creative sides of our focus to be occupied at once. This is by simply columnising your notepaper, taking factual bullet point notes on the left, and thoughts or ideas on how to use those on the right. Mindmapping is another example of occupying both the analytical and creative functions of our brains, which I've long used, and which is now taught through our schooling systems and corporate industries almost by rote. It's suggested we try out the left-finger speed reading exercise for 21 days to set the habit (another matter of debate whether habits can form in that timeline) and to see if our reading gets faster with more retention. I tried it out briefly by using my left finger to hover over my iPad while reading. (Hovering fingers aren't extendible time-wise, but a pen cap or similar which doesn't operate the touchscreen functions, will work for e-readers). I also am trying the technique out on paper books and magazines. So far, it's working, so I'll be trialling the technique more intensively over the next month or so. Any techniques for more enriched and focused reading (when we want it) are well worth the effort to set as a habit. Do you have some good tips for a better reading experience? 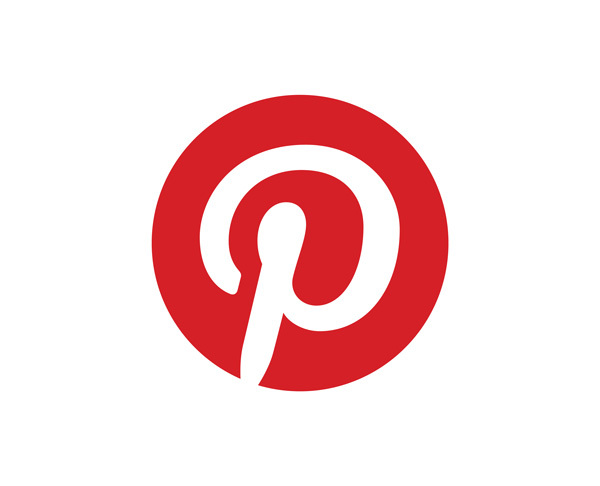 Please share on the comments below, or like this post for shareability. Ooh, I love this! 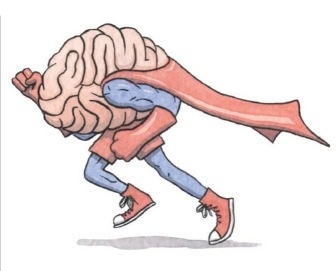 The brain fascinates me. I am now going to using my left finger to read. Though using any finger to read is going to take some getting used to, never mind my left. I also love the TED talks and don’t watch enough of them. Are you signed up to the daily emails? I get them and because I don’t usually have the time to watch when they pop up I’ve created a folder to put them all in. I just need to go back and watch them now! Yes, I get those TED emails, and am forming a HUGE list of talks to watch. I also get the TED podcast right into my iTunes app. All of those are incredibly distracting from actually writing, darnit!